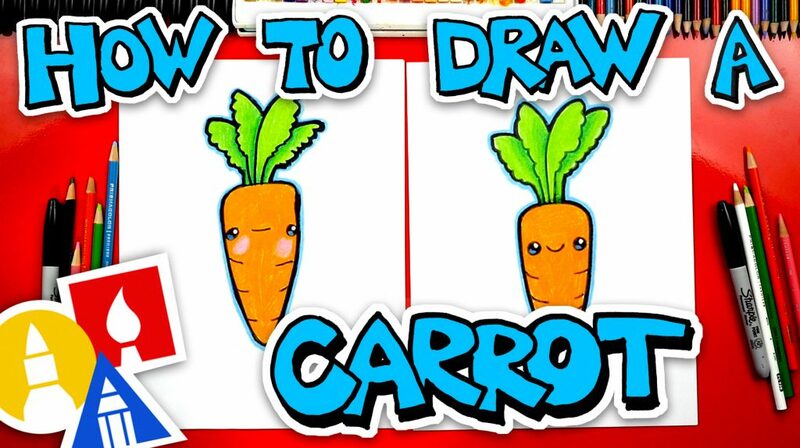 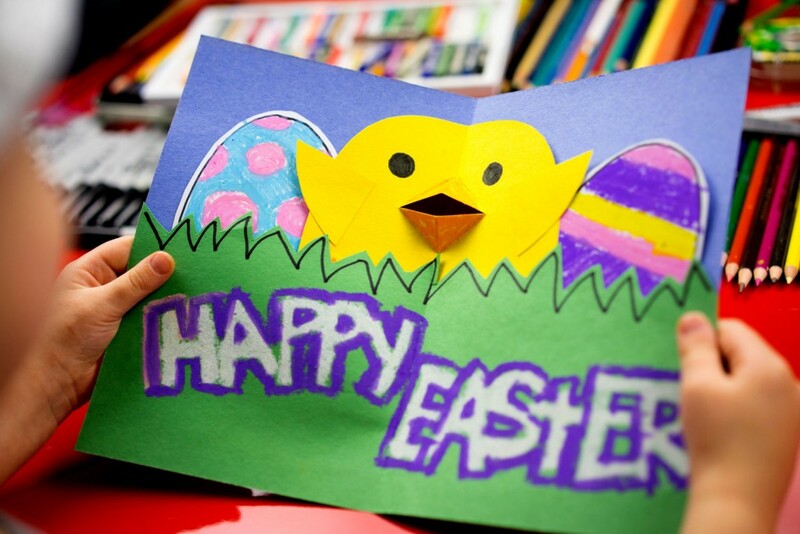 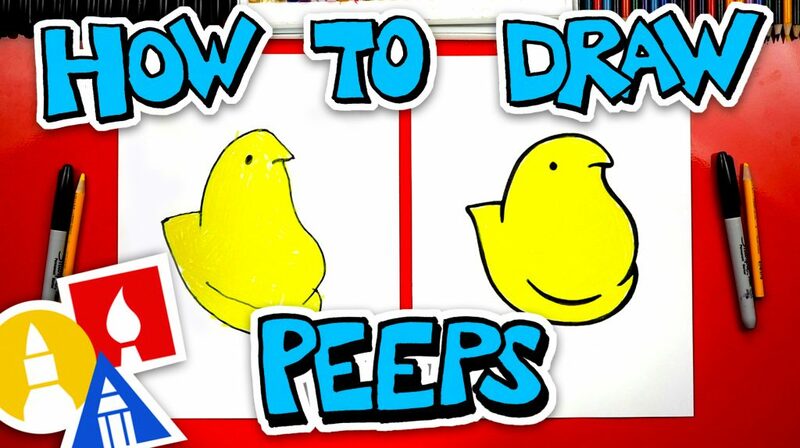 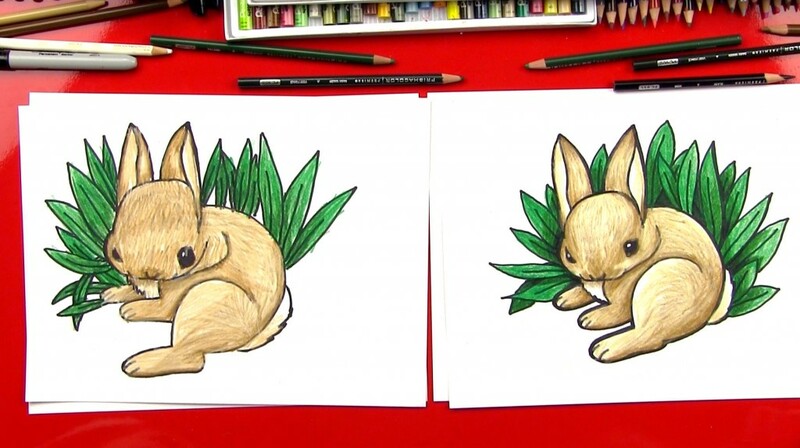 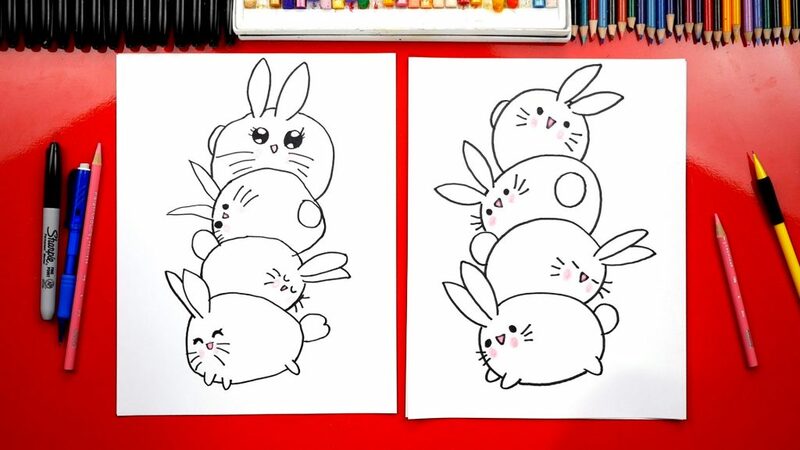 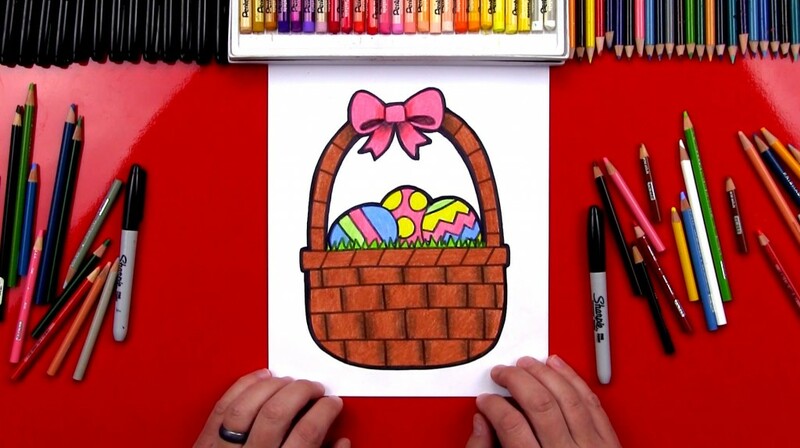 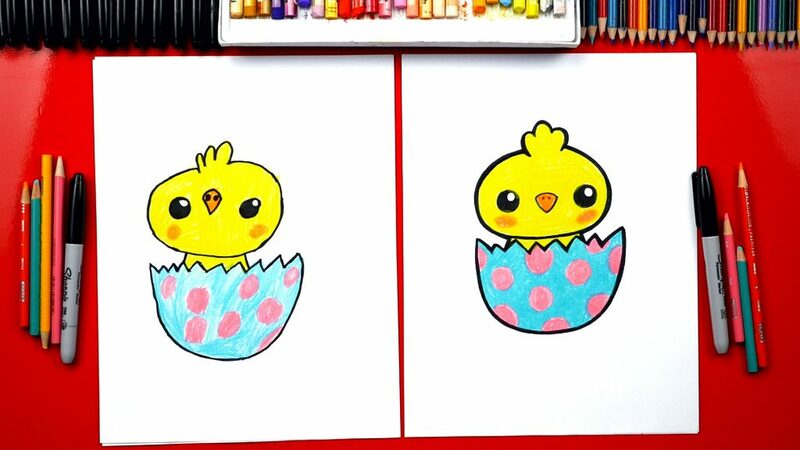 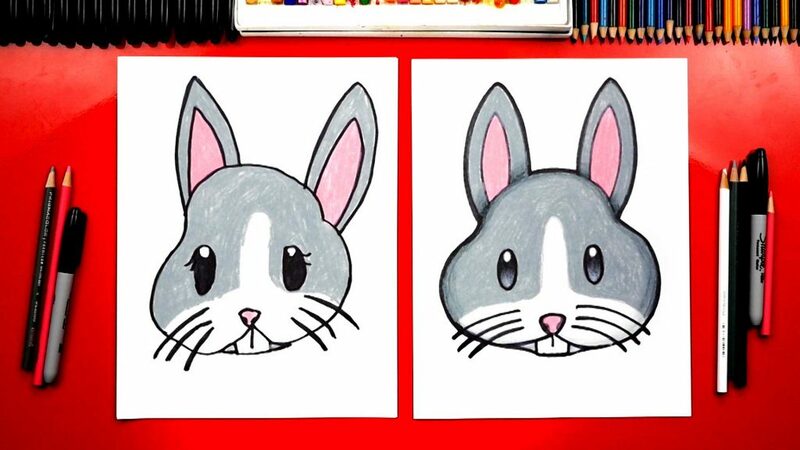 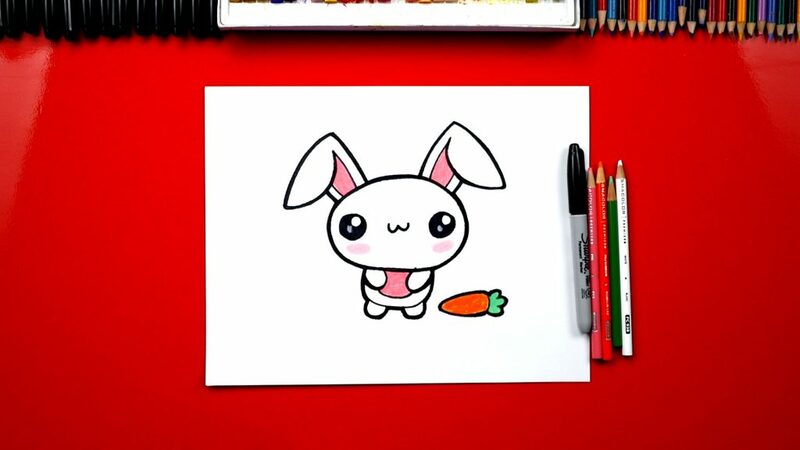 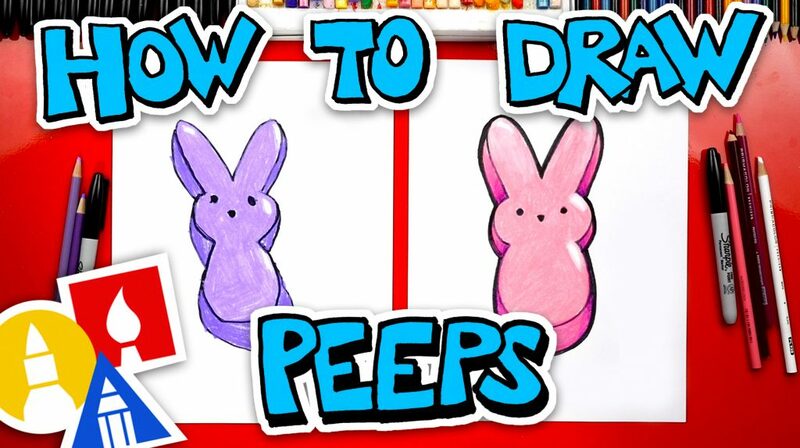 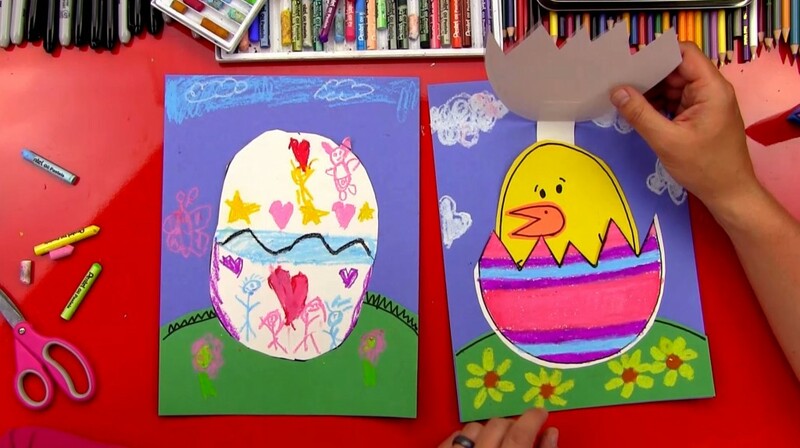 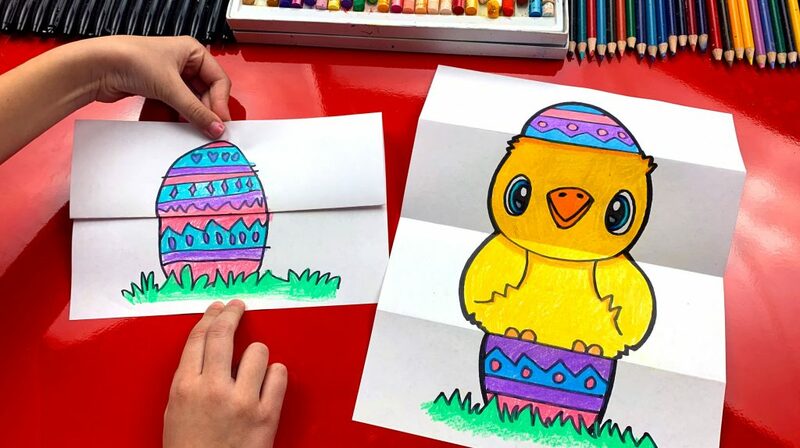 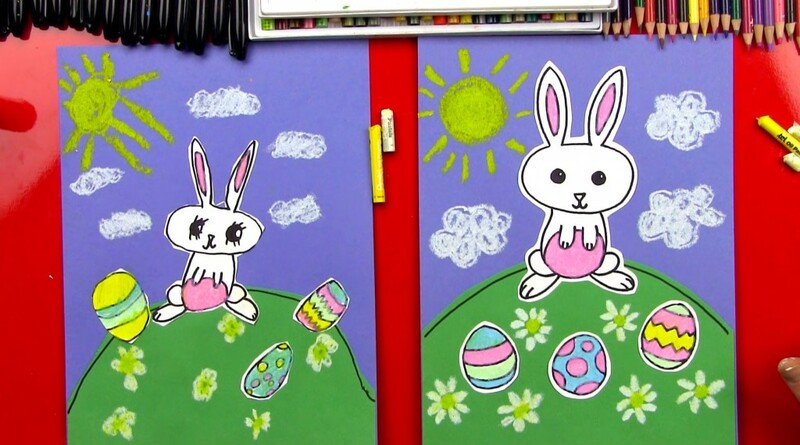 Easter is almost here, and we’re going to celebrate by learning how to draw a cartoon Easter bunny. 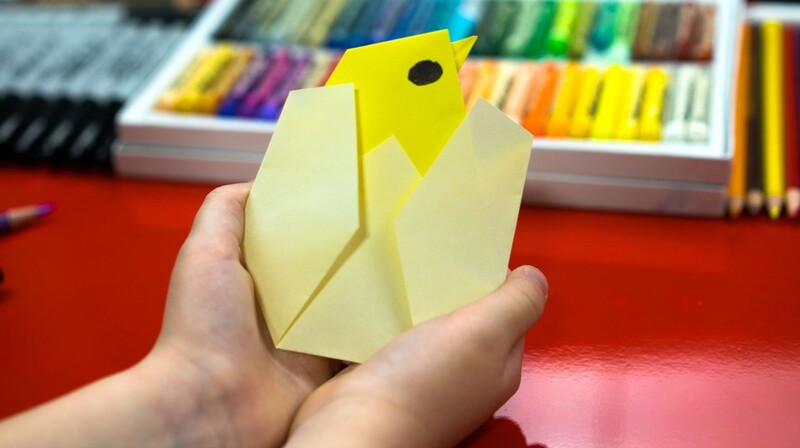 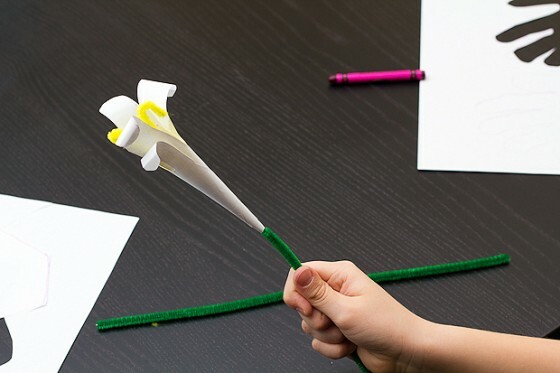 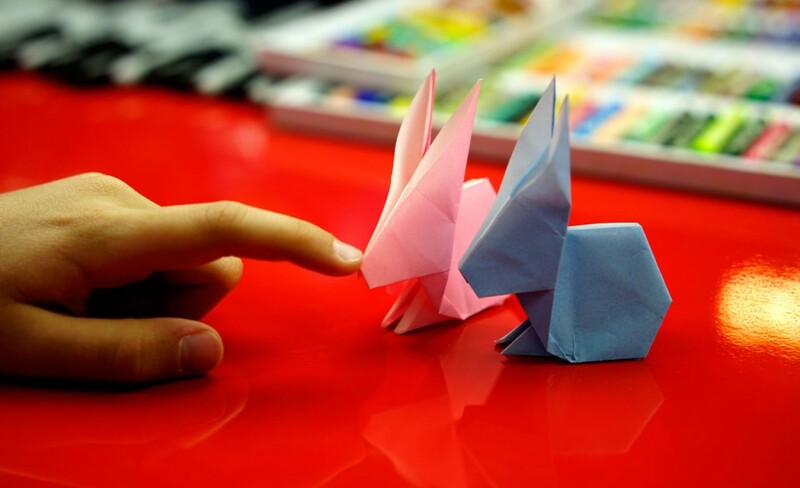 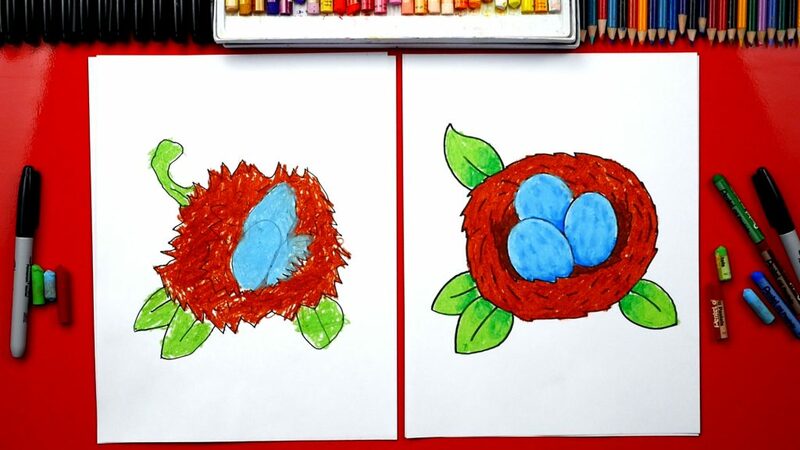 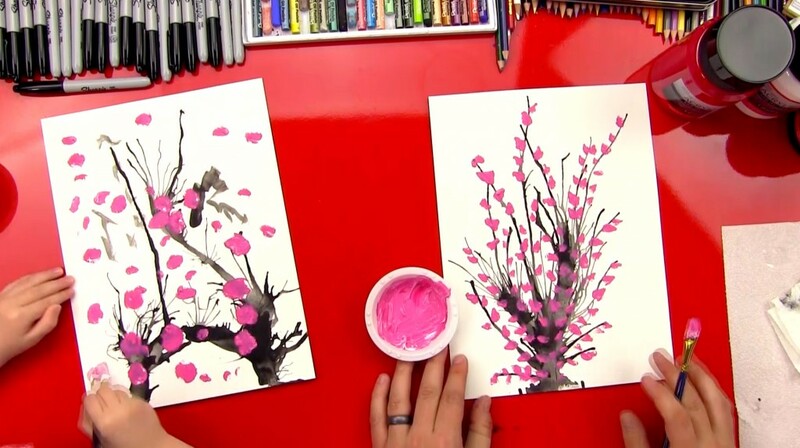 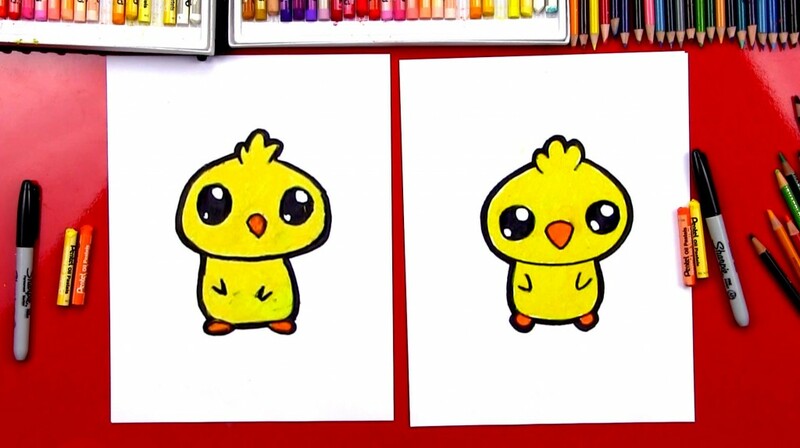 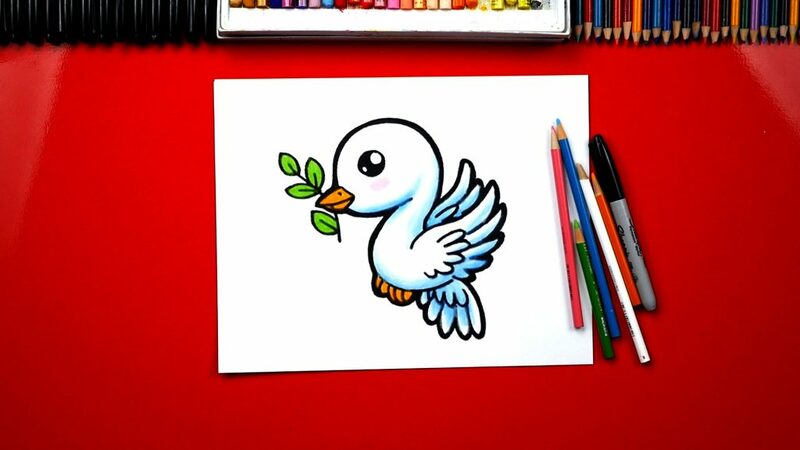 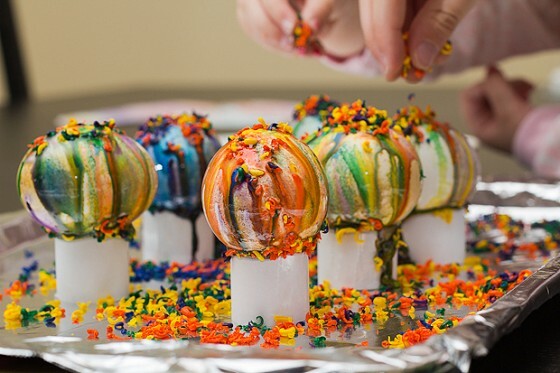 For this project you’ll need the usual marker, paper, and oil pastels…but you’ll also need scissors, glue, and construction paper (blue and green). 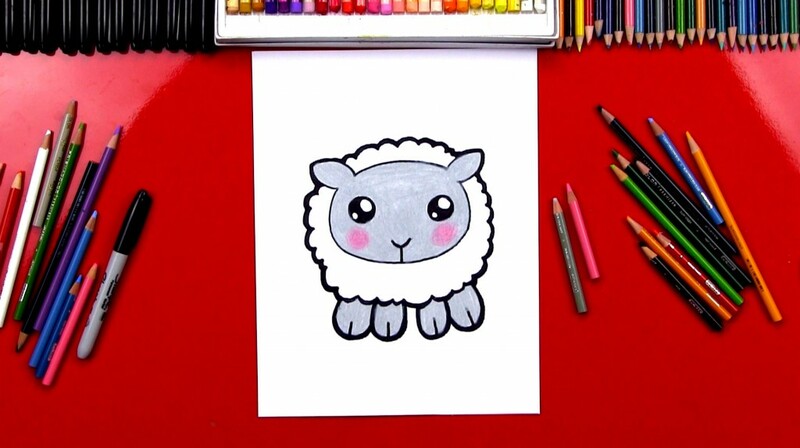 It’s starting to feel like spring! 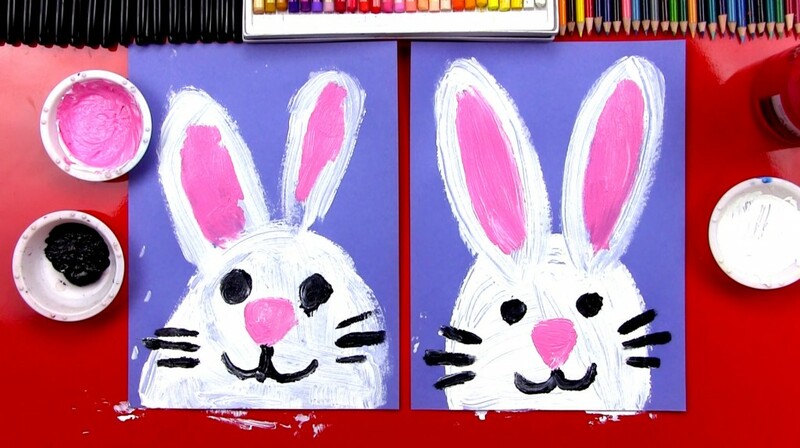 I’m freaking out, my kids are freaking out…bye-bye winter!